CenterPointe Wealth Management is now partnering with Hiss ♦ Sherman Wealth Management providing you with over 60 years of experience. 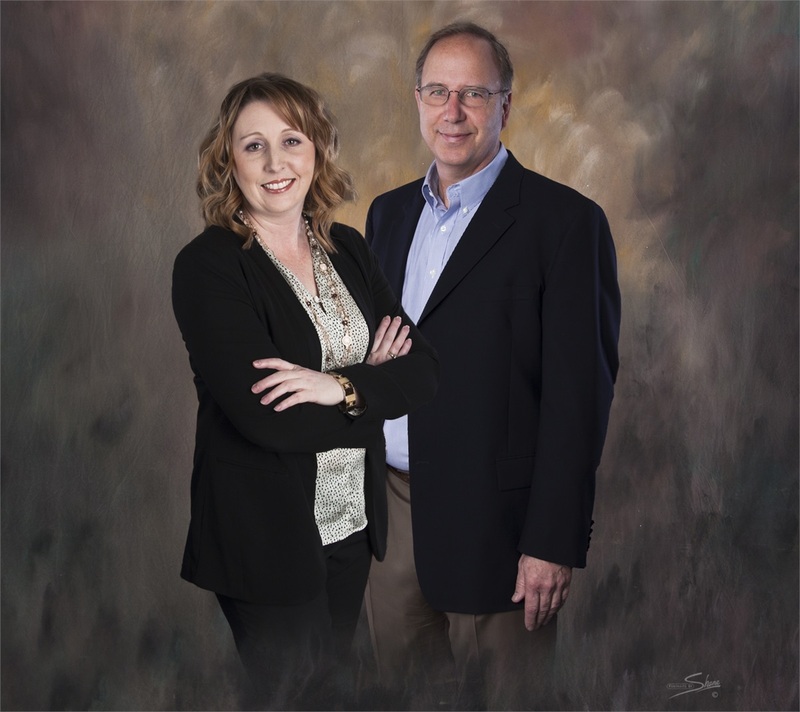 At CenterPointe, Bob and Tiffany have built a reputation for helping you take care of yourself and your family. We will continue the high level of quality service and learn more about your personal situation, identify your dreams and goals, and understand your tolerance for risk. Long-term relationships that encourage open and honest communication have been the cornerstone of our foundation of success and we will continue to provide high quality service with Hiss ♦ Sherman Wealth Management. Together we create prosperity for life – not just financial prosperity but whole life well-being. The center point is you: your dreams, your goals, your values. Find us conveniently located in downtown Wichita.